good afternoon all my good friends may all of you in good health all. in my post today want to ask all of you special that in aceh kanapa now in aceh no more fruits. 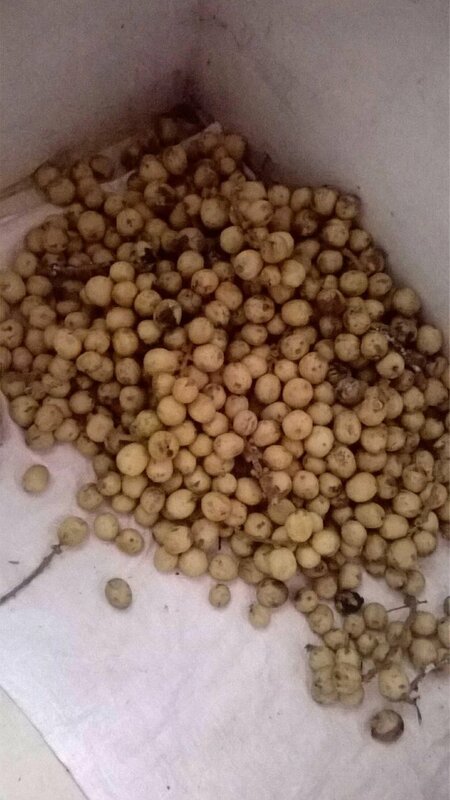 in my village I have not seen and felt this jungle fruit for three years why what is it because there is no fruit season anymore in aceh. so can I share today please give opinion of all of you.